How is it that we come to consider our parents as people with rich and intense lives that include but also exclude us? 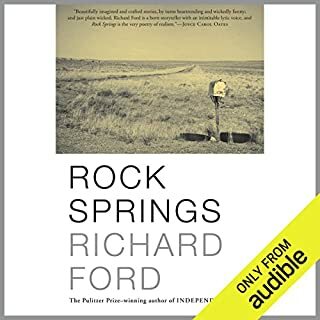 Richard Ford's parents - Edna, a feisty, pretty Catholic-school girl with a difficult past; and Parker, a sweet-natured, soft-spoken traveling salesman - were rural Arkansans born at the turn of the 20th century. Married in 1928, they lived "alone together" on the road, traveling throughout the South. Eventually they had one child, born late, in 1944. 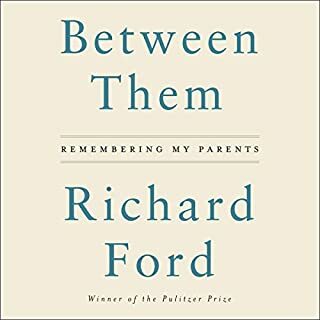 In these 10 exquisite stories, first published by Atlantic Monthly Press in 1987 and now reissued as a Grove Press paperback, Richard Ford mines literary gold from the wind-scrubbed landscape of the American West - and from the guarded hopes and gnawing loneliness of the people who live there: a refugee from justice driving across Wyoming with his daughter and an unhappy girlfriend in a stolen, cranberry-colored Mercedes; a boy watching his family dissolve in a night of tragicomic violence. A mother and father set out with their two children, a boy and a girl, driving from New York to Arizona in the heat of summer. Their destination: Apacheria, the place the Apaches once called home. Why Apaches? asks the 10-year-old son. Because they were the last of something,answers his father. In their car, they play games and sing along to music. But on the radio, there is news about an "immigration crisis": thousands of kids trying to cross the Southwestern border into the US but getting detained - or lost in the desert along the way. When 15-year-old Dell Parsons' parents rob a bank, his sense of normal life is forever altered. In an instant, this private cataclysm drives his life into before and after, a threshold that can never be uncrossed. His parents' arrest and imprisonment mean a threatening and uncertain future for Dell and his twin sister, Berner. Willful and burning with resentment, Berner flees their home in Montana, abandoning her brother and her life. But Dell is not completely alone. A family friend intervenes, spiriting him across the Canadian border. Women growing older contend with ageism, misogyny and loss. Yet as Mary Pipher shows, most older women are deeply happy and filled with gratitude for the gifts of life. Their struggles help them grow into the authentic, empathetic and wise people they have always wanted to be. In Women Rowing North, Pipher offers a timely examination of the cultural and developmental issues women face as they age. This is not a fair review. Doesn’t work in audio format. A five star novel read by a five star actor. Daniel Ahearn lives a quiet, solitary existence in a seaside New England town. Forty years ago, following a shocking act of impulsive violence on his part, his daughter, Susan, was ripped from his arms by police. Now in her 40s, Susan still suffers from the trauma of a night she doesn’t remember, as she struggles to feel settled, to love a man, and create something that lasts. 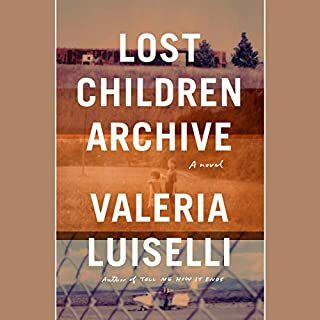 Lois, her maternal grandmother who raised her, tries to find peace in her antique shop in a quaint Florida town but cannot escape her own anger, bitterness, and fear. An electrifying, hallucinatory novel, We Cast a Shadow is at once a keen satire of surviving racism in America and a profoundly moving family story. At its center is a father who just wants his son to thrive in a broken world - even if it means turning him white. Narcissistic, hilariously self-deluded, and divorced from the real world as most of us know it, hedge-fund manager Barry Cohen oversees $2.4 billion in assets. 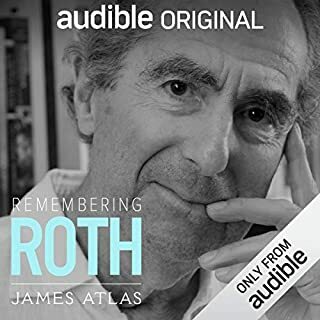 Deeply stressed by an SEC investigation and by his three-year-old son’s diagnosis of autism, he flees New York on a Greyhound bus in search of a simpler, more romantic life with his old college sweetheart. 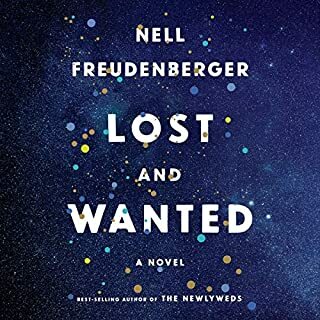 Meanwhile, his super-smart wife, Seema - a driven first-generation American who craved the picture-perfect life that comes with wealth - has her own demons to face. Jacquie Red Feather is newly sober and trying to make it back to the family she left behind in shame. Dene Oxendene is pulling his life back together after his uncle's death and has come to work at the powwow to honor his uncle's memory. Opal Viola Victoria Bear Shield has come to watch her nephew Orvil, who has taught himself traditional Indian dance through YouTube videos and will perform in public for the very first time. There will be glorious communion and a spectacle of sacred tradition and pageantry. And there will be sacrifice, and heroism, and loss. When Joe Brinson was 16, his father moved the family to Great Falls, Montana, the setting for this harrowing, transfixing novel by the acclaimed author of Rock Springs. Filled with an abiding sense of love and family, and of the forces that test them to the breaking point, Wildlife is a book whose spare poetry and expansive vision established it as an American classic. 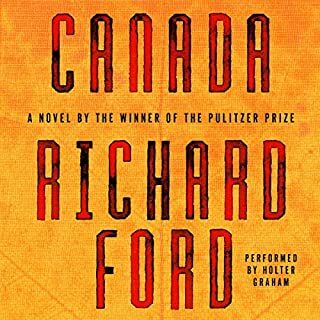 ©1990 Richard Ford. 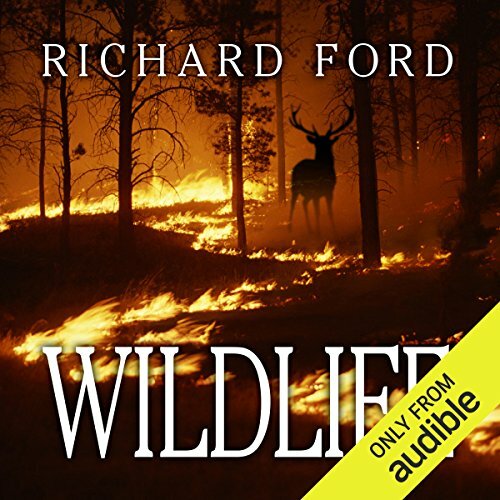 Recorded by arrangement with Grove Atlantic, Inc. (P)2015 Audible Inc.
Well this a brief review of Wildlife, published in 1990. I read Canada a couple years ago. They have many similarities, and while this is a very good yarn, Canada is his magnum opus. Saw the Paul Dano directed movie and enjoyed the picture he painted so much that I wanted to read the book. Steadily paced, beautiful setting. Nothing makes me want to spend more time in southern Montana like this story. Well told, well written.